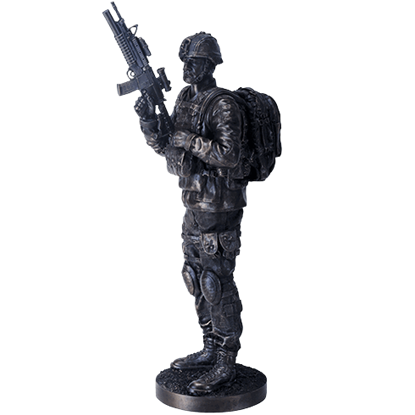 Zombies Playground carries a selection of military statues and decor that depict modern soldiers and soldiers from history. 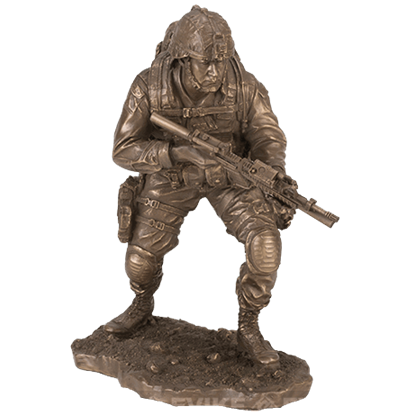 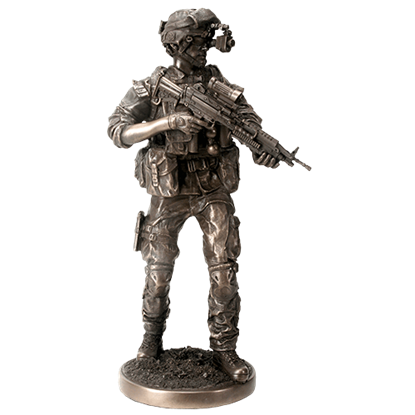 These high quality cast bronze soldier statues are made with phenomenal attention to detail, many finished by hand. 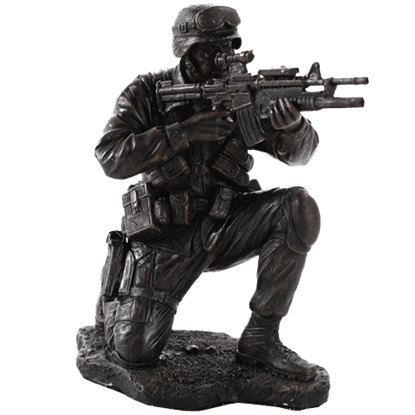 These statues show soldiers of all sorts holding weapons as though in combat. 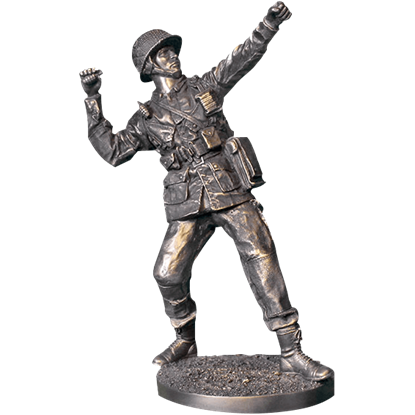 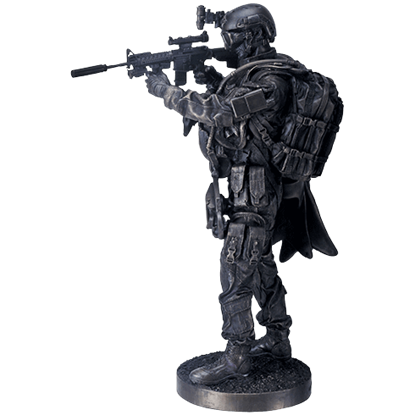 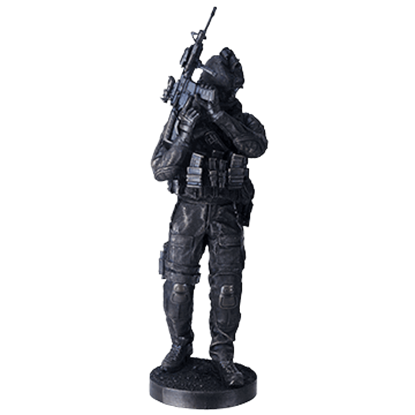 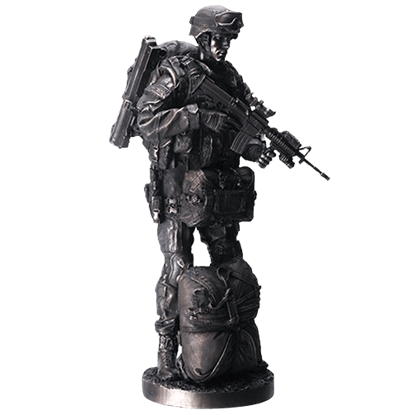 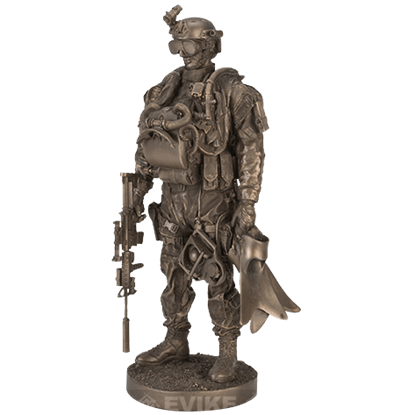 We even carry soldier statues based on the forces that fought in World War I and World War II. 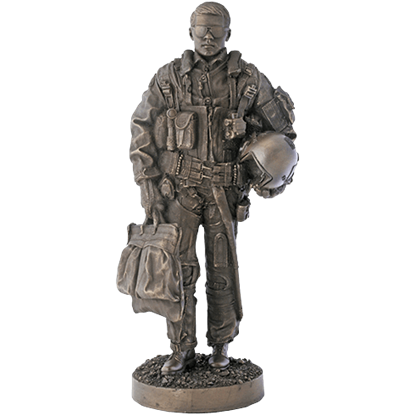 If you have an interest in military history or want to honor a loved one who has served or currently serves their country, our military statues and decor is a fantastic place to find your next piece of home decor.